If you haven’t preordered your copy of Richard Paul Evans’ latest book already, you should get on it. Evans’ work, “The Diary of Dan Frank,” follows the struggles of his white male protagonist as young Dan is forced into hiding because of a few innocent misunderstandings where he might have hugged and kissed a woman who didn’t appreciate it. These irritable Feminazis, who, let’s face it, were probably asking for it, clearly can’t take a joke and Dan Frank is forced into hiding. Well, not so much hiding. He still writes books and can do a bunch of speaking gigs and draws nice fat paychecks for appearing at various comic cons and other events. But some women say things about him that, even if they’re true, tend to hurt his feelings. And that’s pretty much the same as being gassed in a concentration camp, right? 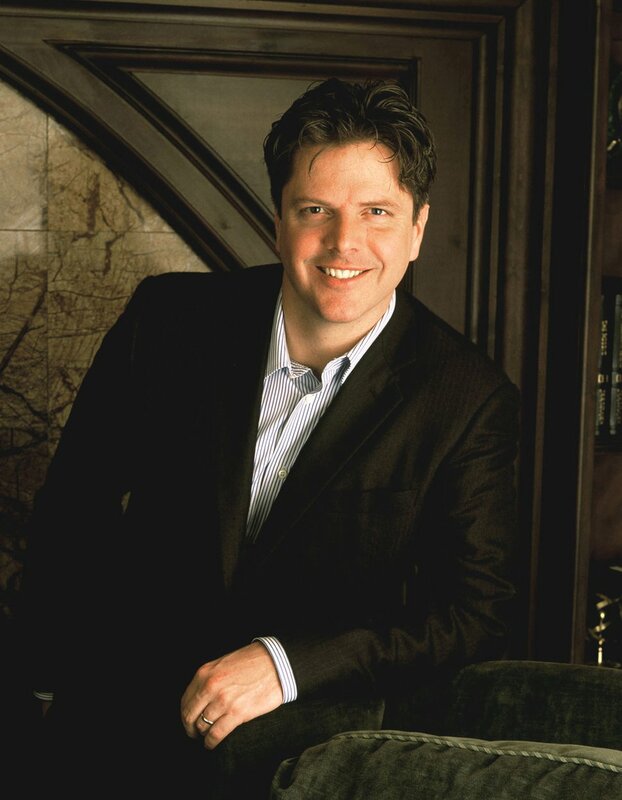 (Courtesy Photo) International bestselling author Richard Paul Evans. Of course, that’s not Evans’ latest work. But it seems pretty reflective of his view of things. The author went on KUTV this week, where he acknowledged he had hugged and kissed a woman at a FanX comic con event, then veered into the struggles of being white and male in America today. 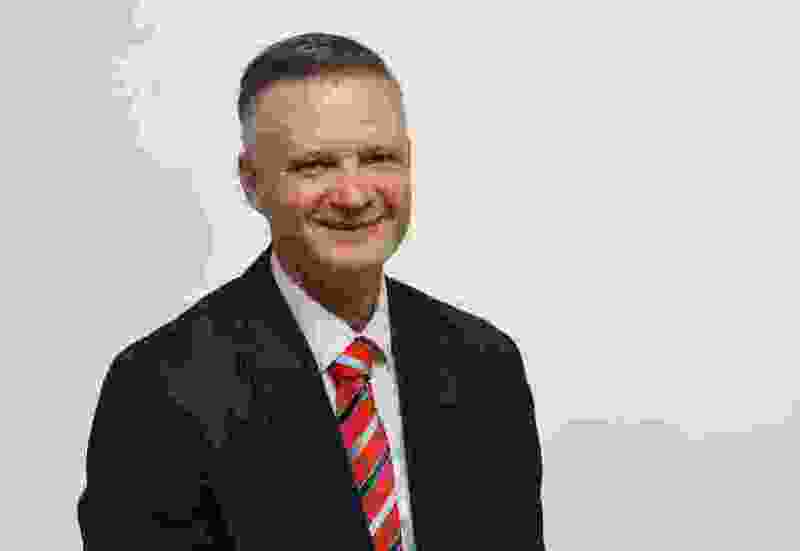 Evans was referring to a fringe diatribe by a woman who suggested men shouldn’t constitute more than 10 percent of the population. If you hadn’t heard of this notion, it’s OK. Nobody takes it seriously. Except, apparently, Evans, who envisions himself living in some dystopian never-land where white men (full disclosure: I am one), who for thousands of years have enjoyed every benefit imaginable, are now apparently going to be hunted to near-extinction. So, here is what we know so far: Evans is a moron. He can make a bad situation infinitely worse. He needs to never, ever compare his own plight — or really anything — to the Holocaust. Evans, because of his prominence, is getting attention. But the whole “geek culture” is experiencing a long-overdue come-to-Jesus moment (Note: Jesus was an actual Jew). That’s why we saw organizers of FanX taken to task for glibly dismissing the very legitimate concerns of best-selling author Shannon Hale and other women writers over how FanX has responded to their complaints of harassment. “Maybe it is best that you sit this one out and then wait to hear how it went,” FanX co-founder Bryan Brandenburg wrote to Hale. Kerry Jackson, co-host of X96’s “Radio From Hell” and the “Geekshow Podcast” and an expert on all things nerdy, said geek culture is still grappling with the popularity of the genre and women having an interest. 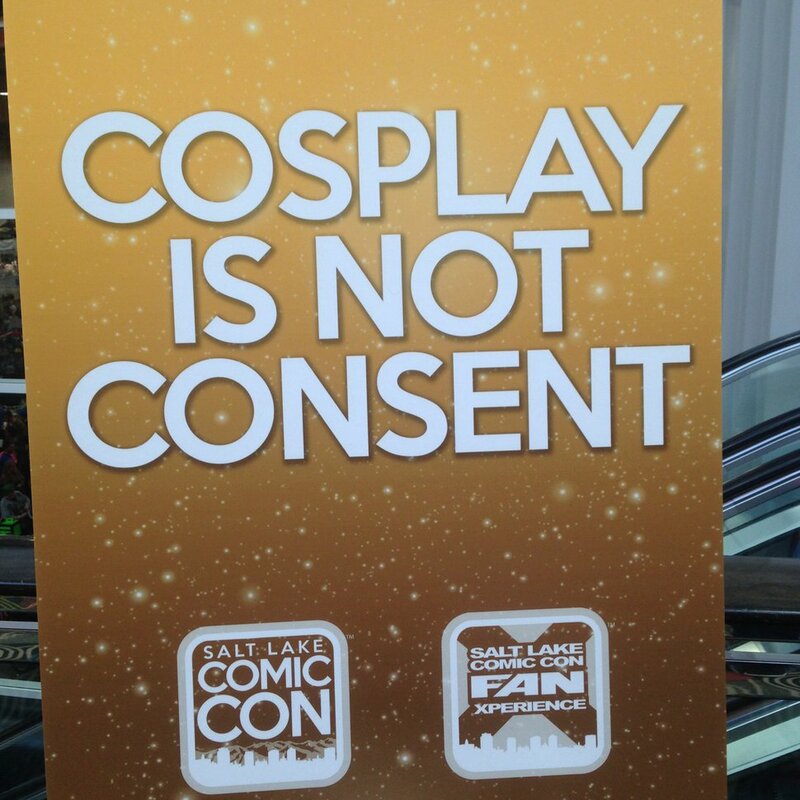 Signs like this one were posted at recent ComiCon and FanX events to remind convention-goers not to touch others without permission. It seemed significant, an undeniable indication that there’s a problem and that women should feel welcomed as actual participants in the traditionally male world without being treated as eye candy or a vapid romantic bit player in some made-up comic book narrative. Now we will see if geek culture generally gets the message. Because it’s evident people like Brandenberg and the disgraceful Evans still have not.